Most of my gift guides went up last week, but I saved the best till last. It's time to share my luxury picks! Let's be honest - most of us secretly hope to be treated to something we wouldn't normally buy, something more special with the wow factor. Here are my picks. 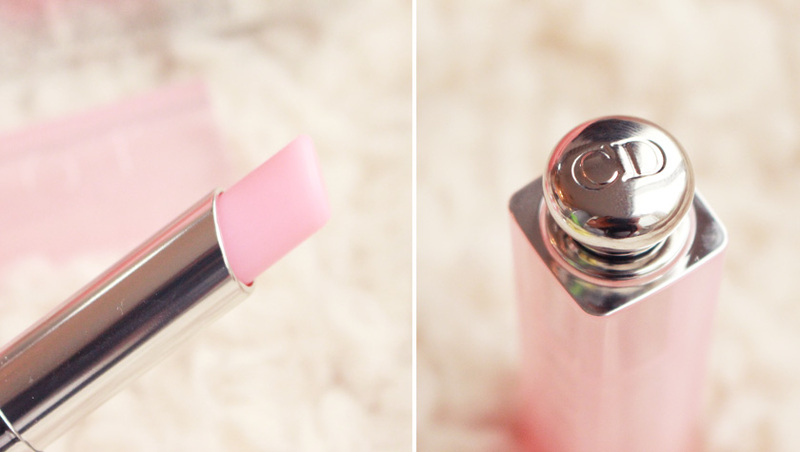 You can't go wrong with a high end lip balm, especially if it comes in lovely packaging. 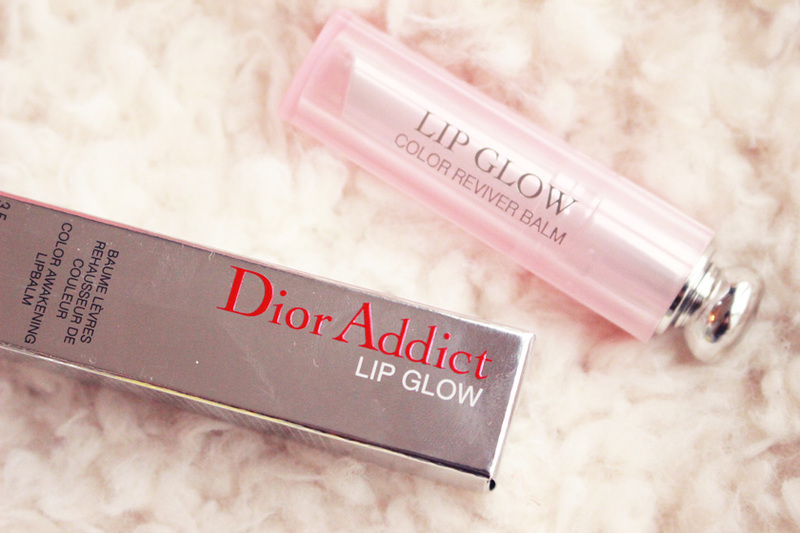 Dior Addict Lip Glow ticks all the boxes: it enhances your lips natural lip colour, nourishes and protects. It smells gorgeous too - a mixture of mint and vanilla. Yum! It contains SPF10 and the formula is enriched with wild mango and luffa cylindrica. The packaging is very unusual and luxurious with the satisfying clicking sound when you put the cap on. If in doubt, treat her to a Marc Jacobs fragrance. There is a big selection of scents to choose from, but I know that the limited edition Pink Honey is on many wishlists this year. 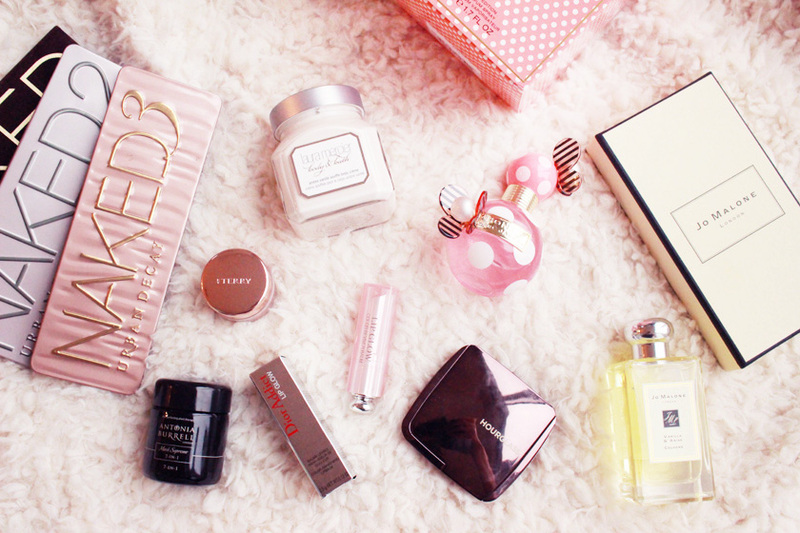 It comes in the same packaging as Honey, but with pink accents and it is simply beautiful! The fragrance itself is exactly the same, with top notes of Pear, Fruity Punch and Juicy Mandarin, heart notes of Orange Blossom, Peach Nectar and Honeysuckle and base notes of Honey, Golden Vanilla and Smooth Woods. Escentual have it on sale at the moment. If you are feeling extra generous this year, you might want to visit a Jo Malone counter and treat your special someone (or yourself) to one of their fragrances. I am dreaming of owning a big selection of Jo Malone bottles one day, all lined up on a mantelpiece. Oh, that would be amazing! 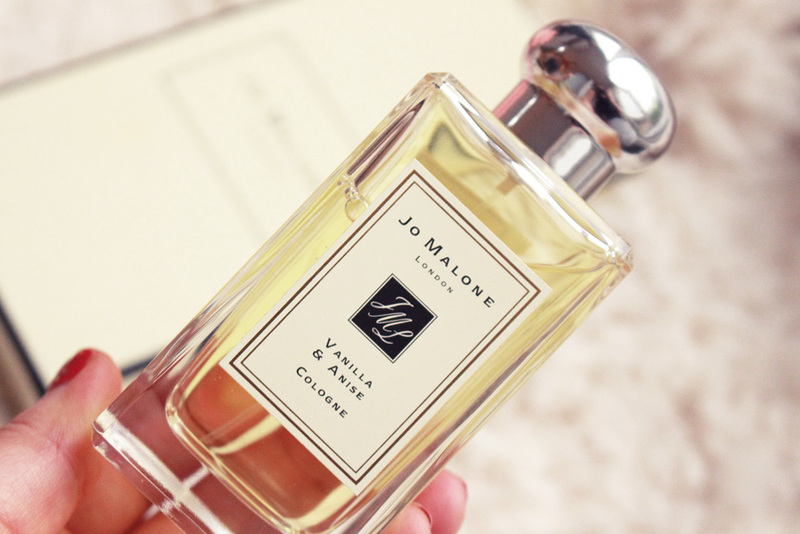 My first Jo Malone scent is the Vanilla & Anise Cologne and it smells divine! It is a blend of vanilla orchid and vanilla bourbon spiced with star anise. Dreamy! If you left your Christmas shopping till last minute, pop into Space NK and pick up some of my favourite products ever. I highly recommend the Laura Mercier Ambre Vanille Souffle Body Cream (£44.50), as it smells incredible and strong enough to be used as a fragrance. It leaves my skin feeling super soft as well. I always have one or two jars in my stash, because I am addicted! I am also seriously impressed by the beautiful By Terry Or De Rose Baume Precieux. Unfortunately it was limited edition (with particles of real pink gold inside! ), but... you can opt for the original By Terry Baume De Rose (£38.00). It is an ultra nourishing treatment balm and it helps to heal your lips, leaving them smooth and plump. The last item I would recommend picking up from Space NK is one of the Hourglass Ambient Lighting Powders (£38.00). I am obsessed with mine and I also have the Ambient Lighting Palette (£56.00) which I use almost every day. 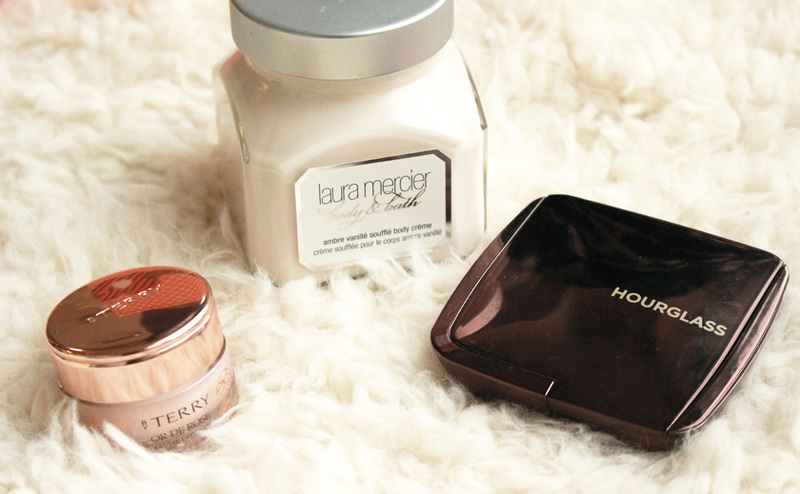 The powders totally transform your skin and there is nothing else like it on the market. I am dying to get my hands on the Ambient Blush Palette (£56.00) as well and I am sure that every girl would be happy to find it under the tree. 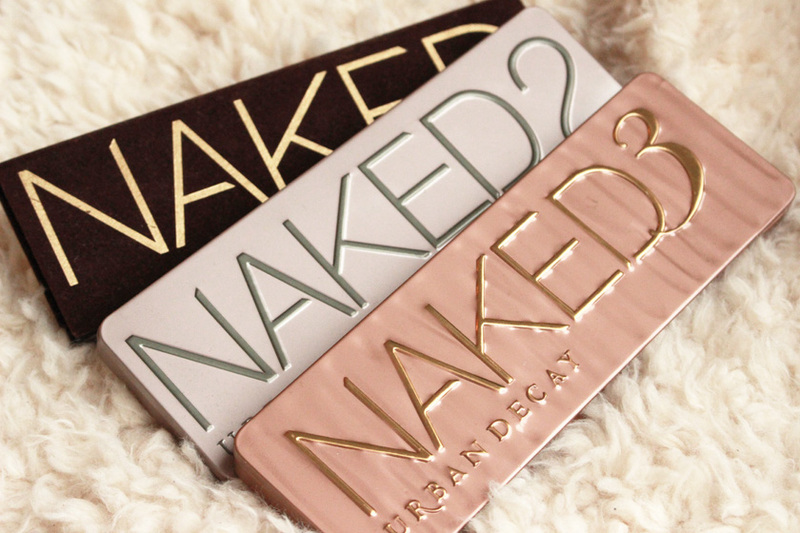 For eye shadow lovers, any of the Urban Decay Naked Palettes (£37.00 each) would be ideal. After trying almost every formula available, I am still convinced that Urban Decay do the best eye shadows on the market. My favourite out of the three options is the original Naked, but if the person you are buying for suits cooler tones, opt for Naked 2. Naked 3 is pink toned and I personally think that it suits almost everyone. 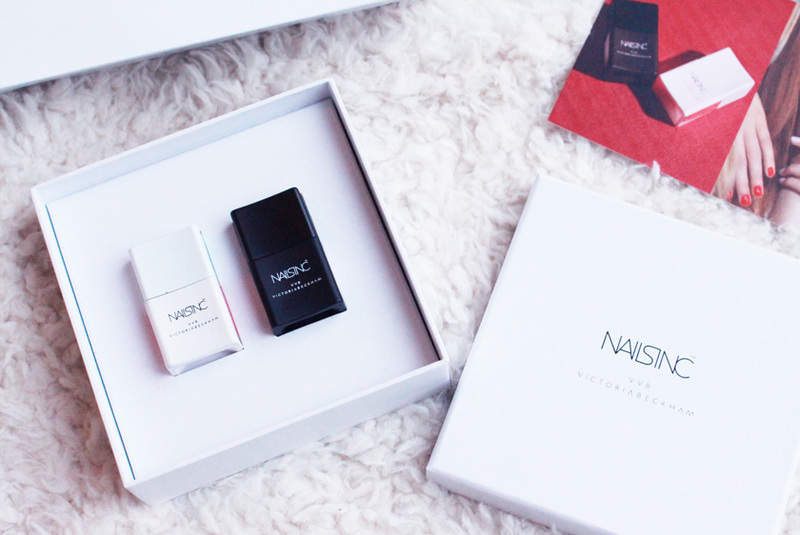 Just in time for Christmas, Nails Inc released this stunning duo in collaboration with Victoria Beckham. The packaging is very luxurious, featuring matte white and matte black bottles. They are pretty heavy as well, which adds to the luxe feel. The two shades include Judo Red (vibrant tomato red) and Bamboo White (delicate bone) and you can either buy them in a set or separately priced at £25.00 each. The formula is lovely and it incorporates special nail nourishing extracts and a unique stretch-to-fit technology to ensure smooth application. Available from www.nailsinc.com and Selfridges. 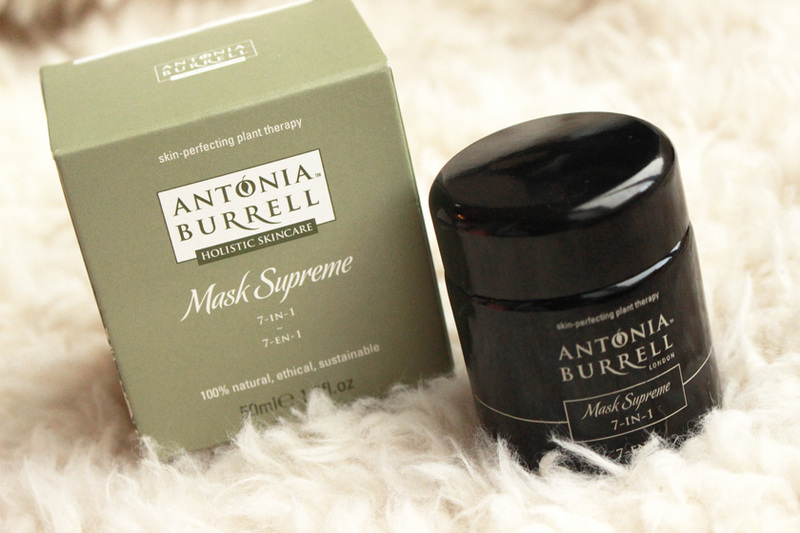 For skincare addicts who prefer high end options, the Antonia Burrell Mask Supreme 7 in1* (£57.00) would be ideal. It is a product suitable for all skin types, so you don't have to worry about getting it wrong. The mask is a 7 in 1 treatment and it helps to hydrate, smooth, detoxify, repair, clarify, illuminate, protect and perfect your skin. Serious multi-tasker! I am very impressed with the results and I would definitely recommend it, as my skin looks brighter, feels smoother and firmer. Another luxe mask, but this time for more problematic skin. 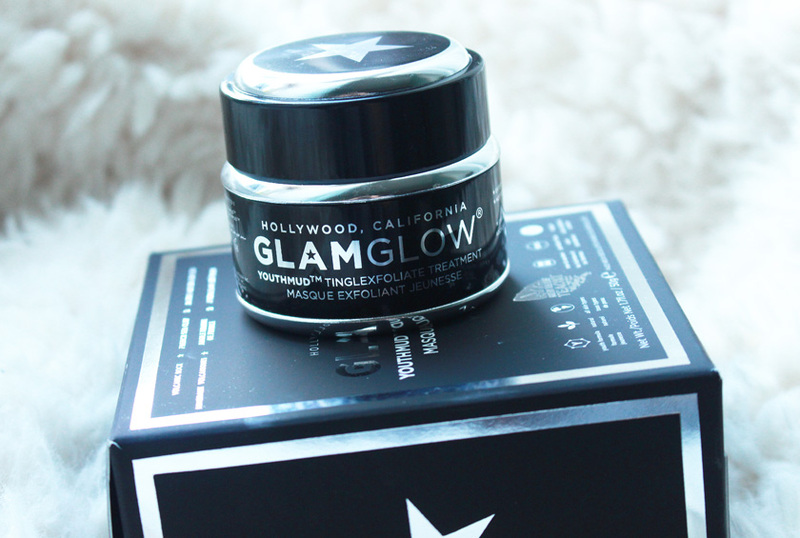 GlamGlow Youth Mud* (£39.99) will be perfect for those who struggle with blocked pores, pesky spots and dullness. It works for all skin types though and it is one of the most popular masks in the world! It exfoliates, clears pores, rejuvenates and adds a youthful glow. Available from www.beautytimetherapies.co.uk. 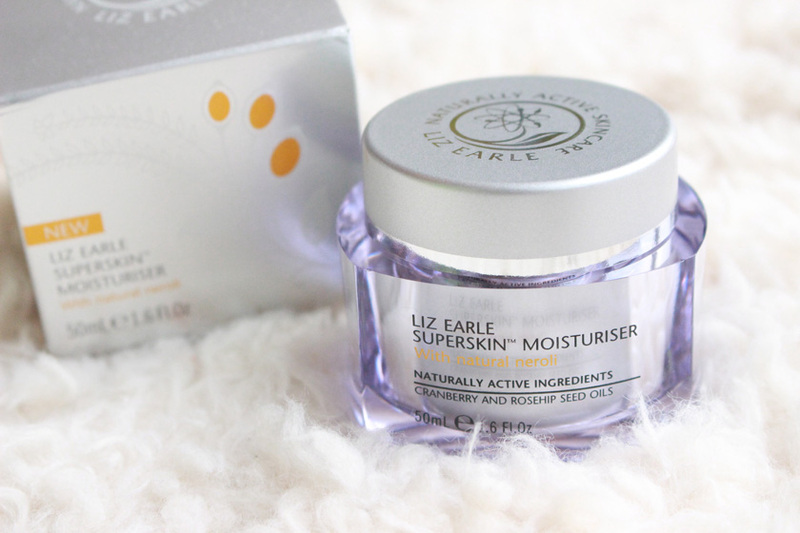 The last luxury skincare product I want to mention is the new Liz Earle Superskin Moisturiser With Natural Neroli* (£39.00). It is specially formulated for mature and very dry skin to smooth, heal and replenish. If you know someone who complains about their skin feeling dry, this rich cream will be a real godsend. 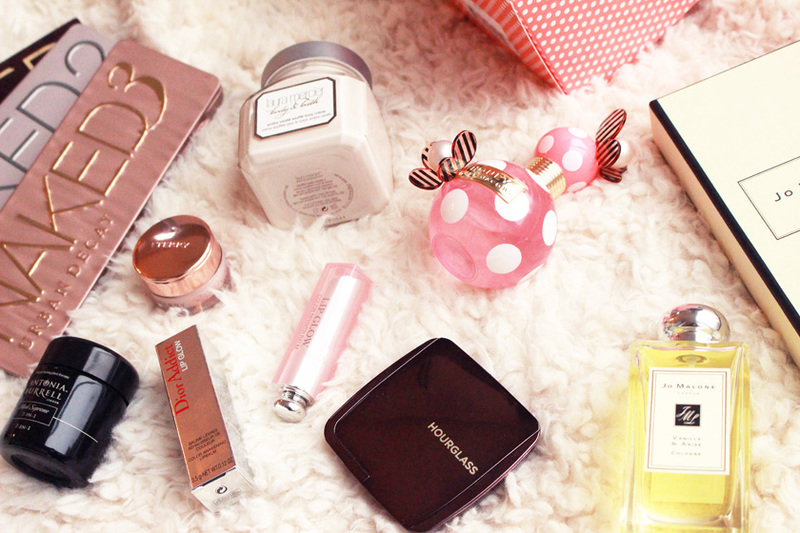 What luxurious products would you love to find under the tree?